The ketogenic diet is a low-carb, high-fat and moderate-protein diet that shifts the body’s metabolism away from carbs and towards fat burning and ketone production, putting the body into a metabolic state called ketosis. In short, Keto positions the body to burn fat as fuel. When the body has the ability to burn fat as fuel, the liver naturally creates fats called ketones. Ketones can provide energy more efficiently than carbs can, which, in turn, stokes the body’s fat-burning FIRE and creates a balanced environment for maintaining healthy cells, mitochondria and bodily function. Additionally, ketones can help support the normal building and maintenance of muscles. Plus, healthy fats are pivotal for maintaining the body’s electrical system by insulating cellular membranes so that they work properly. Exogenous ketones can provide powerful benefits for the keto dieter and non-keto dieter alike. Plus, combining Ketones with MCTs can be synergistic for getting into the keto zone! BHB is great for those transitioning to the ketogenic diet and is ideal for those who are already in a state of Keto, or virtually anyone looking to take their performance to the next level, no matter what diet they choose. In traditional bone broth, the golden fat that rises to the top is truly golden. In fact, the oil in bone broth makes up nearly half of the overall solids and calories found in broth from nutrient-rich bones! Plus, the fatty acid profile of bone broth oil contains a similar ratio to the oils found in the lipid mantle of our skin. For those following a ketogenic diet higher in fats, it’s important to have the corresponding ratio of fat-digesting enzymes to maximize the benefits of the keto diet and for proper nutrient absorption. Lipase Enzymes: Lipase is an enzyme that is necessary for the digestion of fatty (lipid) substances found either in the diet or as part of normal human metabolism. 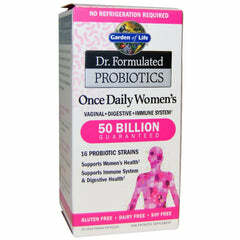 Lipase helps break down fats into smaller components that can be readily absorbed and utilized. So, are you ready for a secret weapon to stoke your keto-burning power? If so, Keto FIRE Caffeine Free provides the spark to drive you into the fat-burning zone. 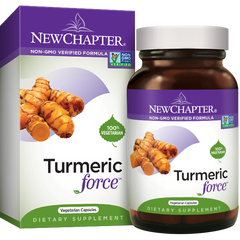 Perfect for the weekend warrior, busy executive, student, gamer or anyone looking to boost mind and muscle power. 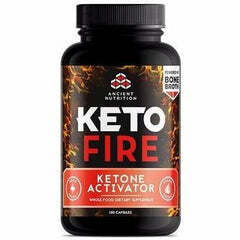 Providing an immediate usable source of exogenous ketones, MCTs, organic, energizing antioxidant and adaptogenic herbs, Keto FIRE is designed to take your performance to the next level!